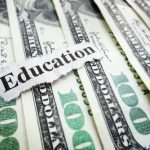 Educational Funding Programs Part 1 - Kattan Ferretti Financial L.P. Whether your child is getting ready to go to college, 5th grade, or kindergarten, it’s never too early to begin putting money away for their college education. We all know how expensive it can be to send our children off to school, and it isn’t getting any cheaper. However, there are some ways to help ease these expenses through the use of Coverdell Education Savings Accounts (Coverdell ESA’s), Section 529 Plans, and bond strategies. Let’s break down the characteristics of each and see which one may be best for your situation. Section 529 plans are a popular way to prepare for a child’s education expenses. They are state-operated investment plans that can offer substantial tax benefits and they come in two forms: prepaid tuition plans and college savings plans. We’re going to break down the differences of each and see which one may be right for your situation. Prepaid tuition Plans– These allow investors to prepay for tuition at participating colleges and universities, and in some cases, prepay room and board as well. Most plans are sponsored by state governments and have residency requirements. The largest upside to this plan is the hedge against any rise in tuition costs, locking in today’s rates no matter how high the prices rise in the future. 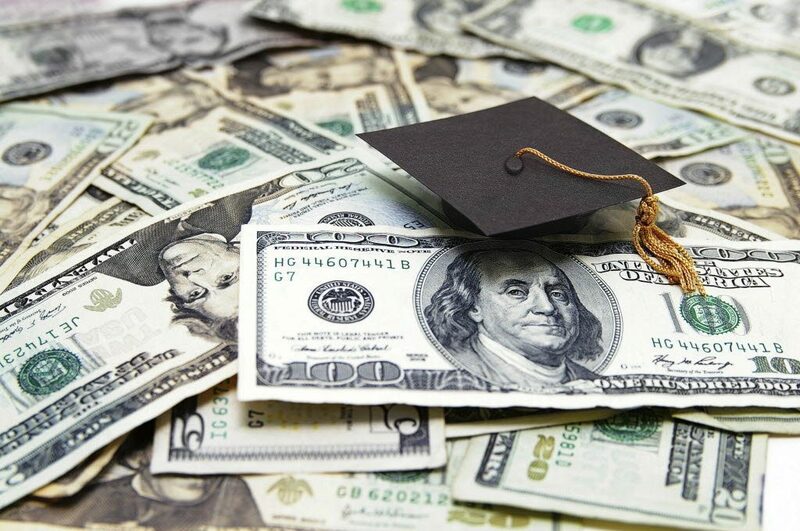 College Savings Plans– These allow the contributor (account holder) to establish an account for the student (beneficiary) for the purpose of paying their qualified college expenses. The typical plan offers different investment options such as stock mutual funds, bond funds, money market and others. A popular strategy taken by participants of this plan is the age-based portfolio, which automatically shifts toward more conservative investments as the beneficiary gets closer to attending school, similar to a retirement plan. Tax benefits – No matter which one you choose, one of the biggest reasons to invest in a 529 plan is the tax benefits. Contributions are made after-tax, while earnings are not subject to federal tax and also state tax, in most cases, if the funds are used for eligible college expenses. Similar to Coverdell ESA’s, money withdrawn for non-qualified expenses will be subject to income tax and a 10% penalty. Rollovers – Unused funds can be rolled over to a member of the beneficiary’s family without any tax liability if done within 60 days of the distribution. Also, if you don’t like your current 529 plan, you are allowed to do a tax-free rollover to a different 529 plan but only once in a 12-month period. 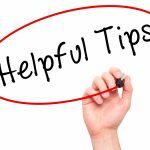 Impact on Financial Eligibility – Investing in a 529 plan will generally impact a student’s eligibility to participate in need-based financial aid. Both types of plans are treated as parental assets in calculating the expected family contribution toward college costs regardless of whether the owner is the parent. However, these assets are still calculated at a better rate then if they were non-529 assets. Contributions – Any adult can open a 529 plan for a future student. Contributions can be made in small, substantial, or periodic increments and when the student is ready, the donor will withdraw the amount needed for qualified education expenses. A donor can contribute a max of $70,000 ($140,000 if married) in a single year without being subject to any gift tax consequences (this represents a five-year advance on the $14,000 annual gift tax limit). Some states allow contributions as high as $300,000. Each plan has its pros and cons, some more fitting to others. The table below more clearly lays out the benefits, restrictions, and differences of the two plans. Lock in tuition at eligible schools. No lock on college costs. Cover tuition and mandatory fees, may be able to purchase room and board option. Covers all expenses including tuition, room and board, fees, books and computers. Most set lump sum and installment payments prior to purchase based on age and number of years purchased. Many have contribution limits in excess of $250,000. Many state plans guaranteed or backed by state. No state guarantee. Most options subject to market risk, can make profit or decline in value. Most plans have age/grade limit for beneficiary. No age limits. Open to adults and children. Most state plans require either owner or beneficiary of plan to be a state resident. No residency requirements. Most plans have limited enrollment period Enrollment open all year.